BBC BLAKE HARRISON CATHERINE THE GREAT DRACULA GWILYM LEE SEAN BEAN THE GREAT WORLD ON FIRE SEAN BEAN JOINS BBC'S WW2 SAGA WORLD ON FIRE! 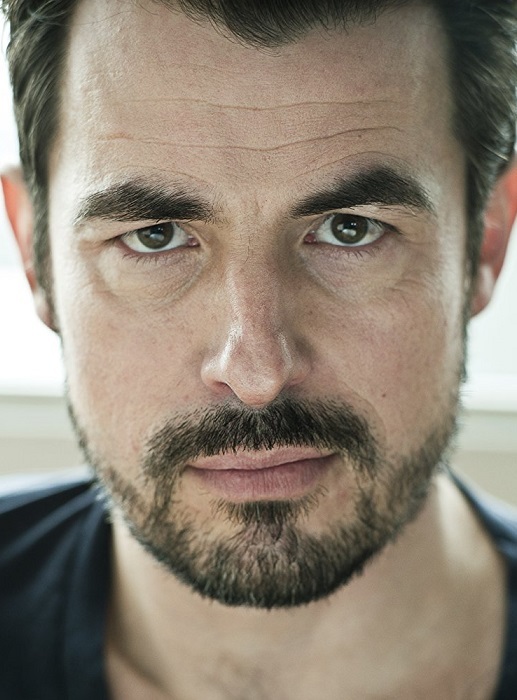 CLAES BANG TO LEAD BBC'S NEW DRACULA EPIC SERIES! GWILYM LEE JOINS RUSSIAN IMPERIAL COURT IN HULU'S CATHERINE THE GREAT EPIC SERIES! SEAN BEAN JOINS BBC'S WW2 SAGA WORLD ON FIRE! CLAES BANG TO LEAD BBC'S NEW DRACULA EPIC SERIES! GWILYM LEE JOINS RUSSIAN IMPERIAL COURT IN HULU'S CATHERINE THE GREAT EPIC SERIES! He was definitely our favourite guy in Sky's epic saga Jamestown and I bet you love him currently as Brian May in Bohemian Rhapsody, and now our dear Gwilym Lee is joining Hulu's THE GREAT mini series in which Elle Fanning is playing young Russian empress Catherine II. Gwilym will play Grigor, the best friend and confidant of Russian emperor Peter to be played by Nicholas Hoult in the series which is currently shooting in UK and will depict Catherine the Great’s rise to power and her explosive relationship with husband Peter whom she overthrew from the throne with the help of her lovers from the imperial guard only to become Russia's longest ruling tzarina who will widen its territory and population. Phoebe Fox, Sacha Dhawan and Charity Wakefield will also star in the mini series. Over at BBC, they have found a lead actor for Steven Moffat and Mark Gatiss written DRACULA series! Based partially on Bram Stoker's famous horror novel, it will see Danish actor Claes Bang putting on some fang as Lord Drac himself! The duo that brought you Sherlock series will also write and produce this one set in Transylvania in 1897, where the blood drinking Count Vlad is drawing his plans against Victorian London. As the producers say, hell has a new boss! Netflix will air the three 90 minute episode saga around the world with BBC airing it in UK and Ireland! BBC is also casting new faces for their ambitious new WW2 series WORLD ON FIRE which already has Lesley Manville, Jonah Hauer King, Helen Hunt and Julia Brown! 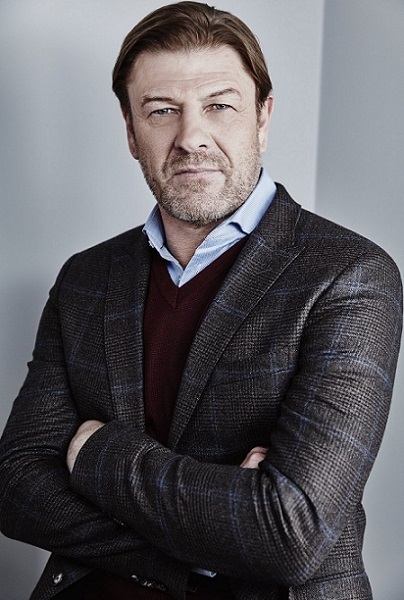 Joining them now are Sean Bean, Last Kingdom's and Halcyon's Ewan Mitchell, Blake Harrison and Yrsa Daley Ward!